Join us for this fun Make 'n Take Class series, with Bianca Bova from Granite State Essentials. Learn how essential oils can help you with natural options for your immune system, digestive system, calming and sleep, seasonal remedies, and headaches. First up a general introduction to essential oils. In the following weeks we will be addressing increased energy, emotional support, pain, toxin free cleaning, the holidays and so much more! 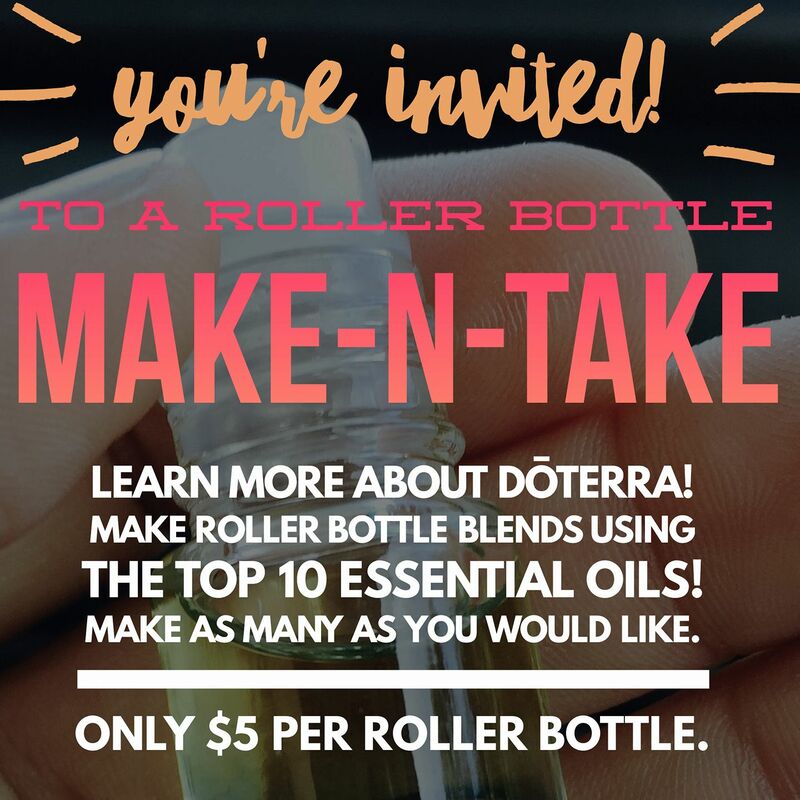 You choose how many Roller Bottles you make: $5/each.